We don’t blame you for wanting to get away in November. Drizzly weather, that leaves-on-the-track nonsense and Christmas decorations arriving in the shops obnoxiously early… it’s enough to drive anyone to book an impulsive trip abroad. But rather than leaving it until the last minute, get booking now (on Cheapflights.co.uk, of course) and give yourself some sunshine to look forward to this winter. 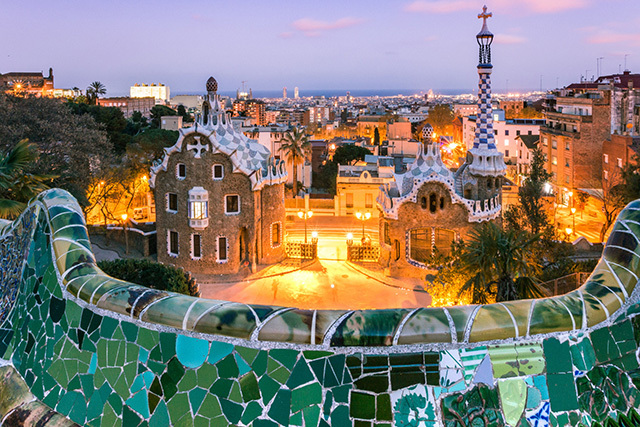 If you’re more about exploring museums and cultural attractions than lying on the beach, November is perhaps one of the best times to visit Barcelona. November is among the quieter months of the year for Barcelona, with weather watchers hitting the islands rather than mainland Spain. You can find flights (according to our data*) for as little as £45 return at this time of year, and you can carry on with money-saving by filling your time with these cheap and free activities. Barcelona has loads to do during the cooler months in terms of museums, bars and restaurants, but, with temperatures still hitting 18ºC, it’s still a nice time of year for wandering around the city’s parks and winding streets. For November, you can pick up a return flight to Toronto from as little as £339 according to our data. 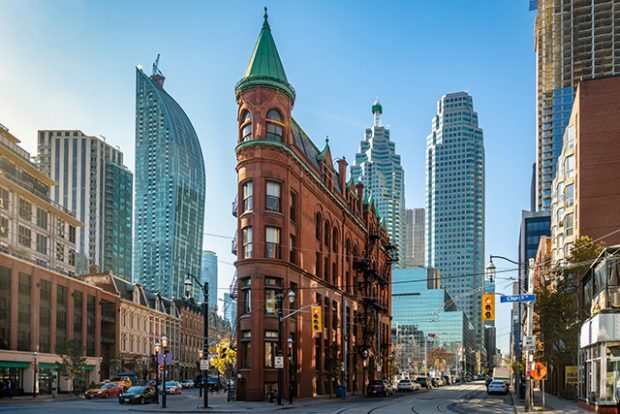 It may be chilly, but most of Toronto’s main attractions involve heading indoors, so get ready to explore the CN Tower, Royal Ontario Museum or the Ontario Science Center (think about picking up a CityPASS card if you plan on hitting these main spots so that you can get discounted entry). If you are happy to brave the elements, catch the last of the autumn foliage at High Park, the city’s largest park. So wrap up (we mean it, it can get VERY cold in winter) and get exploring. It looks like shoulder season travellers are swapping mainland Italian cities for Sardinia’s historic capital. 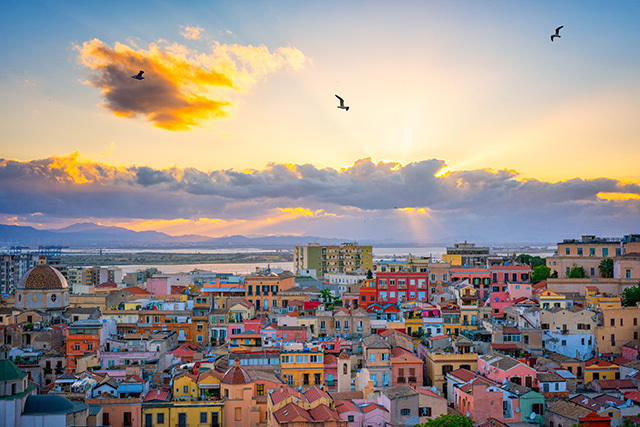 Flight searches to Cagliari are up 18% according to our data. This small and charming city offers what you’d expect of an Italian-style city break: pretty cafes, Roman ruins and ornate churches to explore. Be sure to wind your way up to the hilltop citadel of Il Castello – the area is packed with history but is also home to some of the city’s trendiest bars and boutiques. Flight searches to Zanzibar are up 24% and it’s not hard to see why. The island offers plenty for those wanting a far-flung beach holiday with a side of culture. There are pristine white beaches in abundance – offering plenty of water sports and wildlife-spotting opportunities. 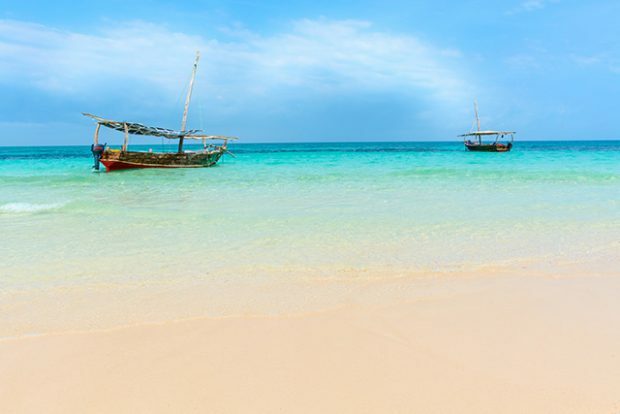 For culture, Zanzibar City’s Stone Town, a UNESCO World Heritage Site, packs in ornate buildings, historic churches and mosques to photograph ‘til your heart’s content. If money’s no object, take a one-hour flight to Kilimanjaro International Airport and pair your island escape with a Tanzanian safari holiday. Up-and-coming Cape Verde is a great winter sun choice. A few hundred kilometres off the coast of Senegal, the chain of islands mixes an intriguing blend of West African and Portuguese influences. 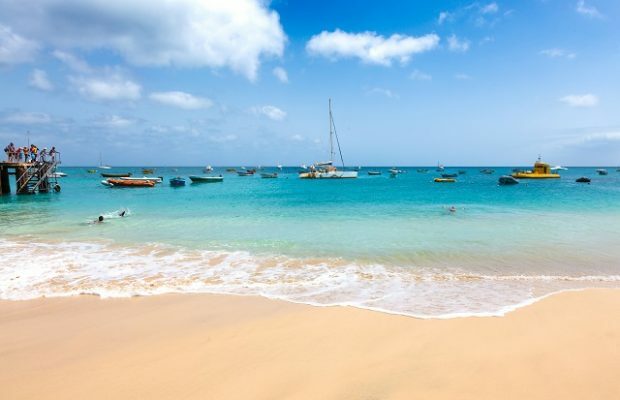 During November, Cape Verde sees temperatures of 28ºC and relatively little rain. Each of the islands boasts their own unique selling points. For culture, hit up São Vicente. For beaches, book a stay in Sal. Reasons to visit the islands during autumn and early winter go far beyond the weather, however – it’s also the best time of year for turtle-watching. If that’s not enough, you can check out our blog on the many more reasons to visit Cape Verde this autumn. *Data pulled on 22nd August 2018 for round-trip economy flight searches from the UK. Budget destinations selected from searches completed between 1st September 2017 and 30th September 2017 for travel in November 2017. Trending destinations selected from searches from 1st July 2018 to 31st July 2018 for travel in November 2018.